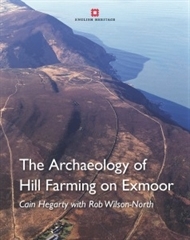 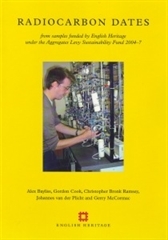 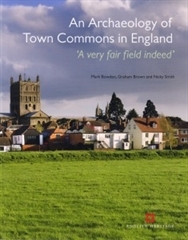 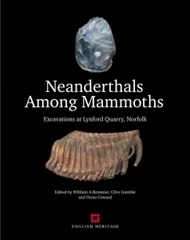 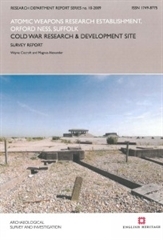 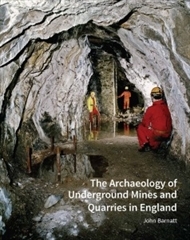 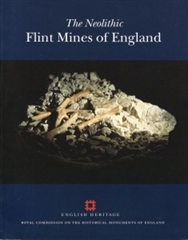 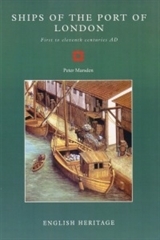 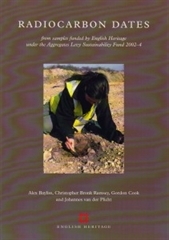 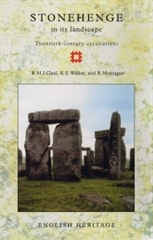 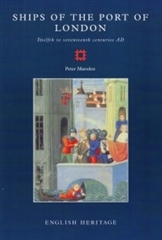 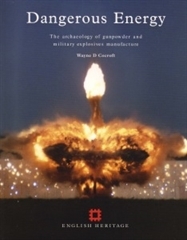 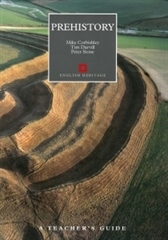 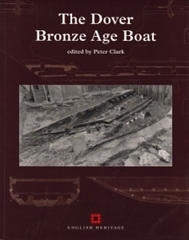 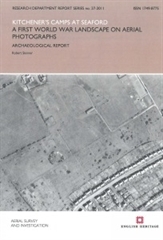 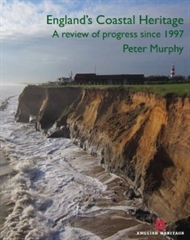 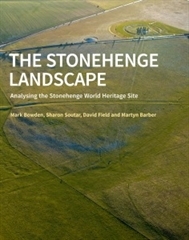 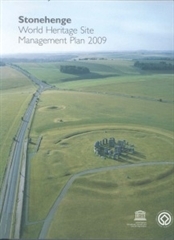 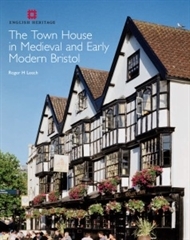 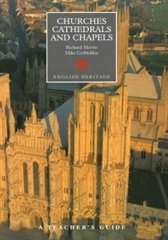 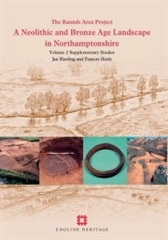 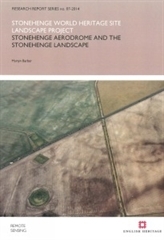 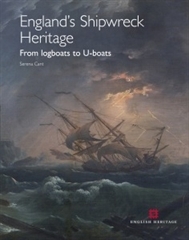 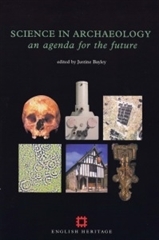 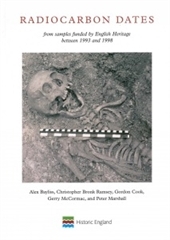 This volume holds a datelist of 476 radiocarbon determinations carried out between 2002 and 2004 in support of research funded by English Heritage through the Aggregates Levy Sustainability Fund. 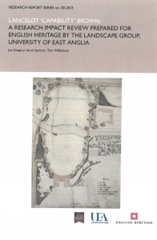 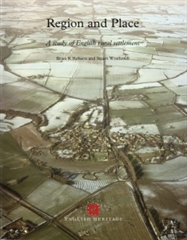 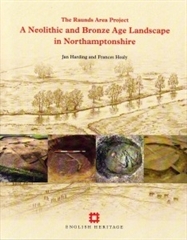 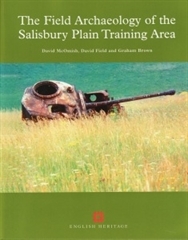 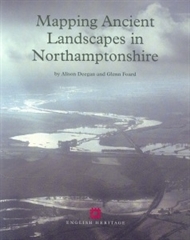 A record of the National Mapping Programme project in Northamptonshire. 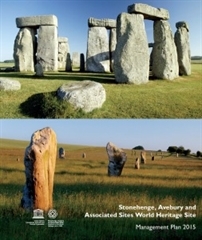 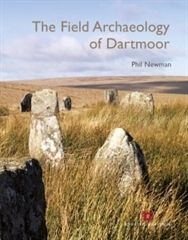 It recovered and mapped archaeological evidence from field systems, through settlement remains, to funerary monuments, and ranges from the Neolithic to the 20th century. 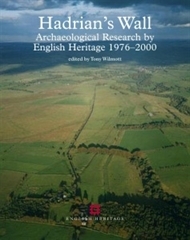 From 1976 to 2000 English Heritage archaeologists undertook excavation and research on Hadrian’s Wall. 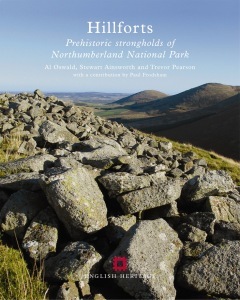 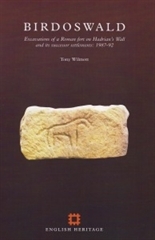 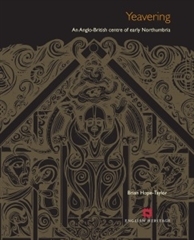 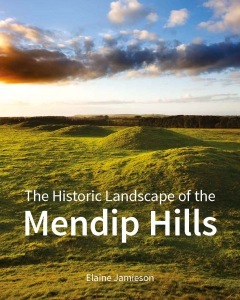 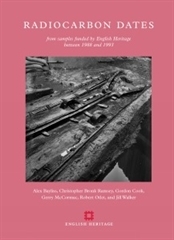 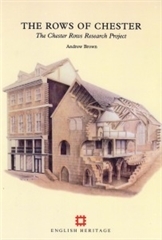 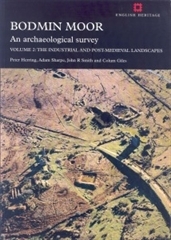 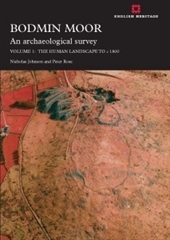 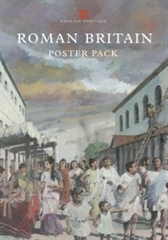 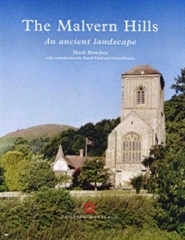 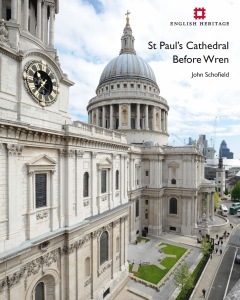 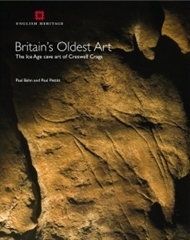 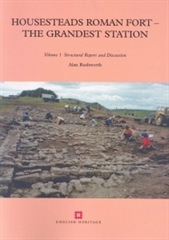 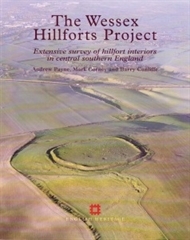 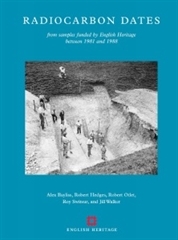 This book reports on these findings and includes the first publication, of the James Irwin Coates archive of drawings of Hadrian’ Wall made in 1877–96.